Do you have, or would you like to have, customers who speak foreign languages? If so, this might be of interest to you. Download your translation guide here. make translating profitable in the long term. 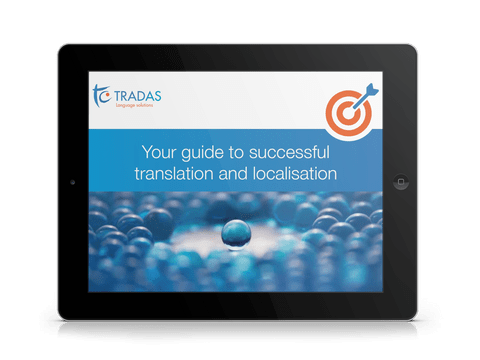 The translation guide will help you make the most of your return on investment, and attract more customers in multilingual markets.